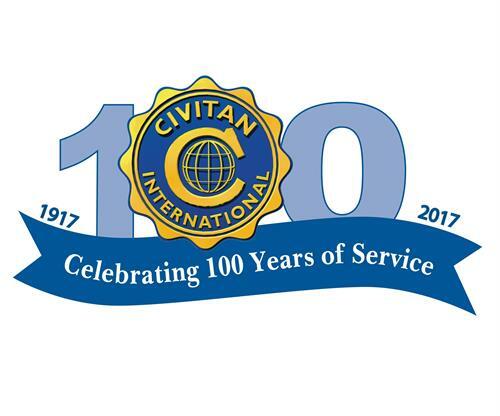 Civitan is dedicated to impacting people in local communities. Civitans help wherever the need arises. Civitan, in general, has adopted a special emphasis on helping people with developmental and intellectual disabilities. That is where our passion lies, but we are not limited to that focus. Some projects we may participate in: collect food for a homeless shelter, volunteer with similar focused non-profit groups, building structures for children and adults with disabilities, and planning fun events that promote inclusiveness of all citizens. We welcome everyone interested in learning more about Civitan to join us at our meetings, the 2nd and 4thThursday of each month.